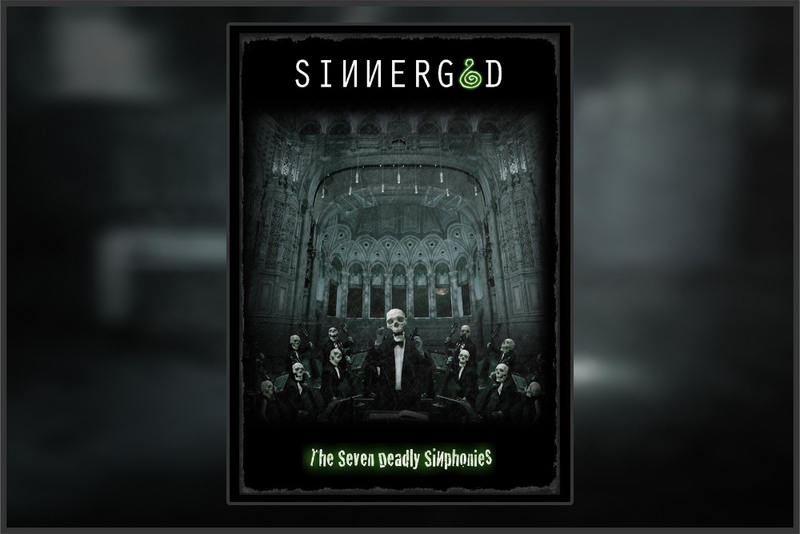 Sinnergod - bios, videos, news, reviews, and more. Formed by Twin brothers Mark and Chris Hampson in 2001, with the aim to create a band that would create a layered wall of sound consisting of guitar driven riffs and symphonic keyboards. The debut album ‘The Seven Deadly Sinphonies’ was released on Halloween 2013 which featured special guests Bill Moseley (Devil's Rejects, Texas Chainsaw Massacre) and Tobias Keast (Esoterica). Sinnergod - Bang, You're Dead! !